Antonio Galloni will host this intimate, once-in-a-lifetime tasting of Selosse Champagnes. The centerpiece of the evening is the entire collection of single-vineyard, lieu-dit Champagnes that highlight top sites in Cramant, Le Mesnil sur Oger, Avize, Mareuil sur Aÿ, Aÿ and Ambonnay. The wines will be paired with a specially designed menu from Daniel Humm's world-class kitchen at the NoMad Hotel in New York. 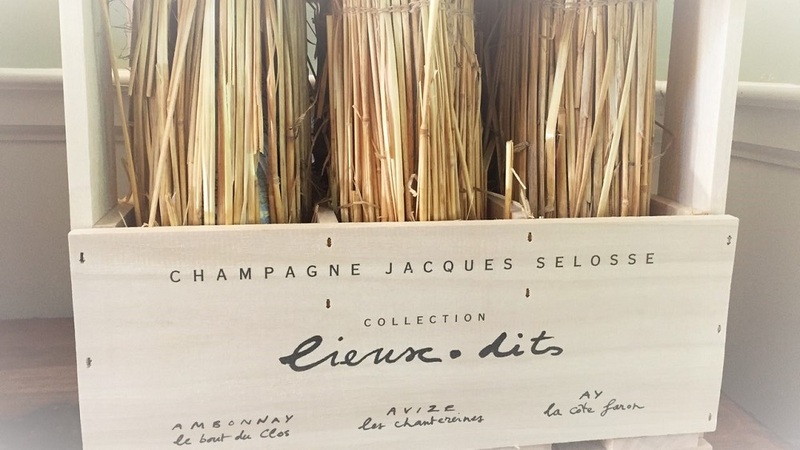 The Selosse lieux-dits are extremely hard to find. Tasting them all together is an experience very few people will ever have. This event has sold out to Premium Subscribers. Please contact info@vinous.com to be added to the wait list. All information is current as of August 8, 2016 and is subject to change.